Looking back over the movies of the past year, one thing became evident: The horror/supernatural genre has never been more fluid and malleable than in 2017. That made compiling a list of the best scare films an intriguing challenge. It’s notable, for example, that my very favorite feature, David Lowery’s A GHOST STORY, uses a popular fright trope to instead tell a fascinating and deeply moving dramatic story. Two others I loved, Guillermo del Toro’s THE SHAPE OF WATER and Nacho Vigalondo’s COLOSSAL, are creature features that set out not to terrify you, but to examine unique and compelling relationships between women and unearthly beings. And a number of the movies that did make my list could be principally defined as dramatic thrillers, yet venture into truly scary and disturbing territory to the point where they can be assuredly categorized as horror. IT COMES AT NIGHT: The true horror of Trey Edward Shults’ film is that, despite the title (and the trailer that unfortunately led some to expect a more traditional evil-in-the-woods flick), the threat arrives not from outside but from within. Shults’ examination of a family shutting themselves off from a plague-ravaged world is a master class in building tension through both character and craft. THE KILLING OF A SACRED DEER: A doctor (Colin Farrell) becomes embroiled in a sick situation he cannot cure in Yorgos Lanthimos’ galvanizing study of guilt and responsibility, which is also deeply disturbing and unnerving. Young actor Barry Keoghan creates one of the screen’s all-time memorable twisted teens. 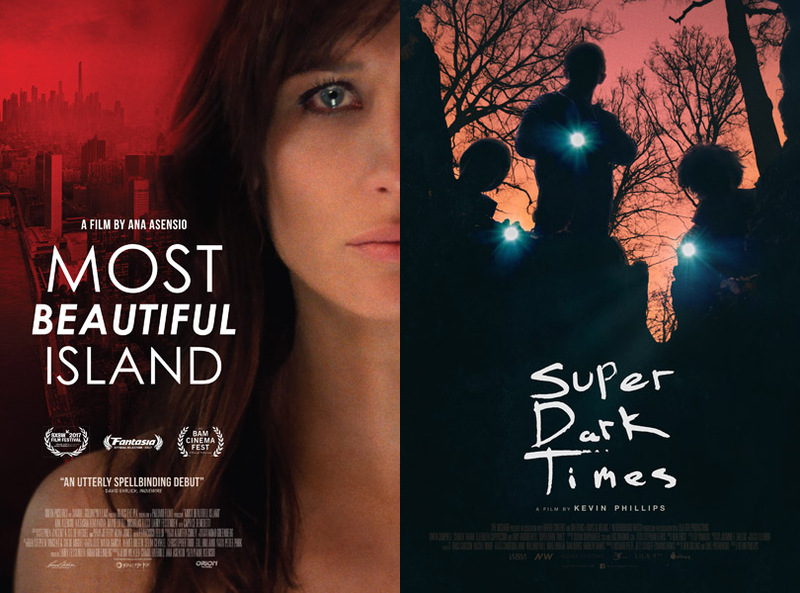 SUPER DARK TIMES: Seamlessly blending themes of teen coming-of-age and tragedy and then spiralling deep into the dark side, Kevin Phillips’ suburban thriller is as insightful as it is chilling. It demonstrates the fragility and perils of youth with more potency than a dozen slasher flicks; if you haven’t seen it yet, try not to read any more about it before you do. 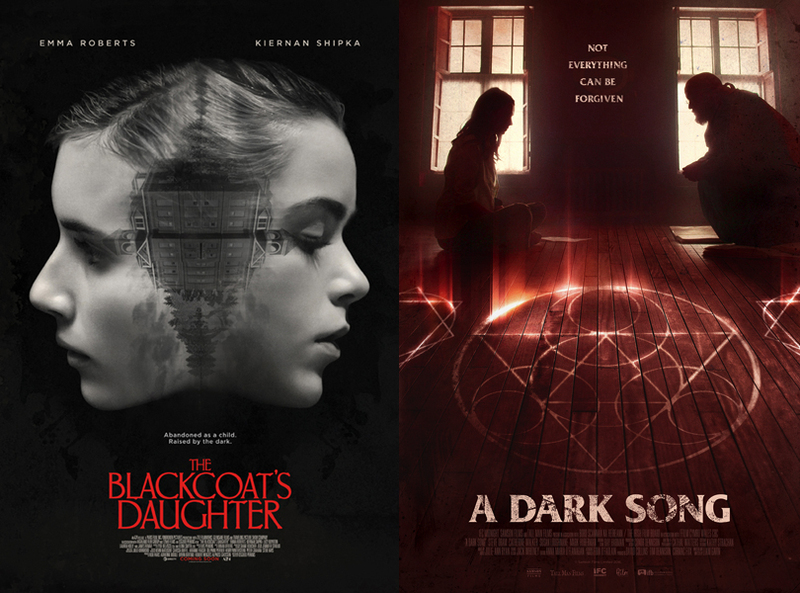 And shout-outs to some more small and worthy releases that deserve another boost: Mike Mendez’s DON’T KILL IT, Rod Blackhurst’s HERE ALONE, Damien Power’s KILLING GROUND, Agnieszka Smoczynska’s THE LURE, Julia Ducournau’s RAW, Michael O’Shea’s THE TRANSFIGURATION and Andy Mitton and Jesse Holland’s WE GO ON.